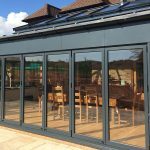 How do you make the most of a coastal conservatory? Whether you live in Eastbourne, Bexhill or Hastings, you no doubt love being by the sea. But there’s no denying a coastal environment has the potential to be a very harsh one sometimes. Your home can be exposed and at the mercy of the elements, and take quite a beating from wind and rain. What’s more, the atmosphere can put structures at greater risk of corrosion. Coastal atmospheres often contain much higher levels of natural chemicals than other places. 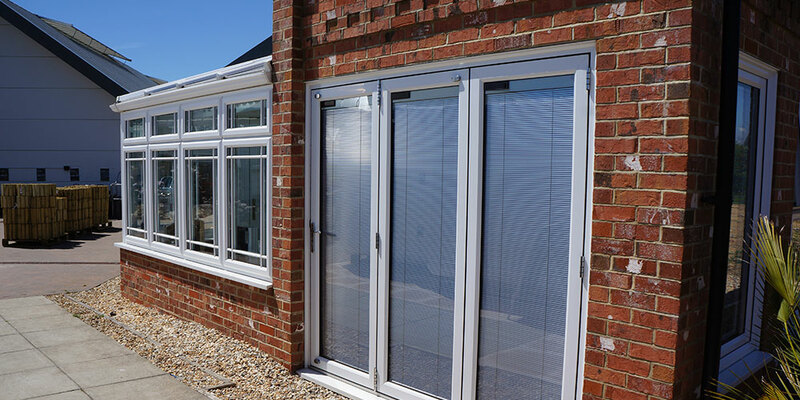 That includes salt, as you’d expect, but also other corrosive deposits from the sea, which can have a big impact on the performance of conservatories as well as all of your home’s windows and external doors. There are a few things you can do to counteract this problem. 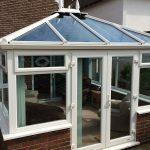 Firstly, in coastal areas think very carefully about the material you use for your conservatory. Aluminium, for example, could be one very good choice because it is more durable than some alternatives such as timber or steel. Secondly, regular external cleaning will do a lot to keep the corrosive effects of a coastal climate at bay, and prolong the structure’s life and the amount of maintenance work which needs doing to it. 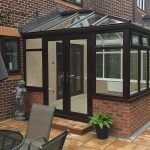 You also can prevent condensation from damp sea air on conservatory windows by making sure you open them regularly for adequate ventilation. 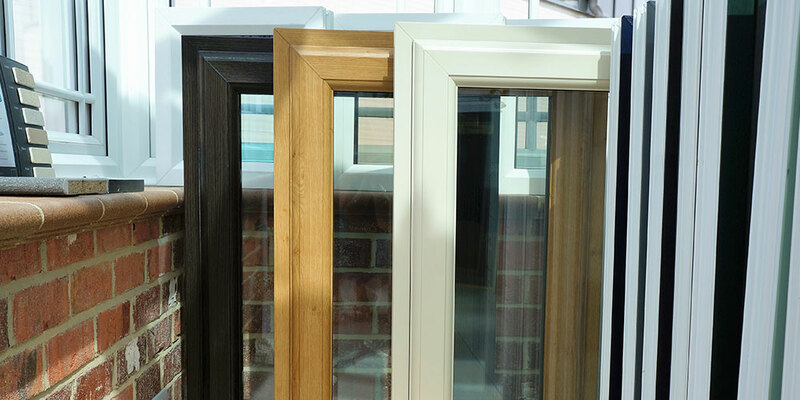 When it comes to double glazing, ensure panes don’t mist up by getting them properly fitted in the first place, by a reputable contractor. 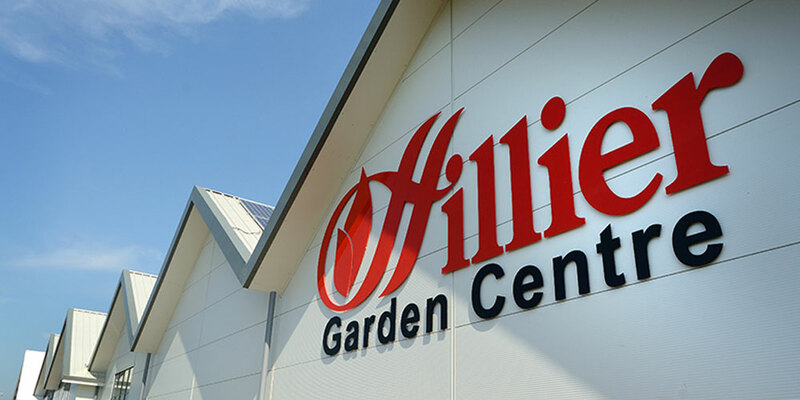 In fact that goes for the construction of your conservatory as a whole. It needs to be properly installed, especially if it’s being built in a coastal area. 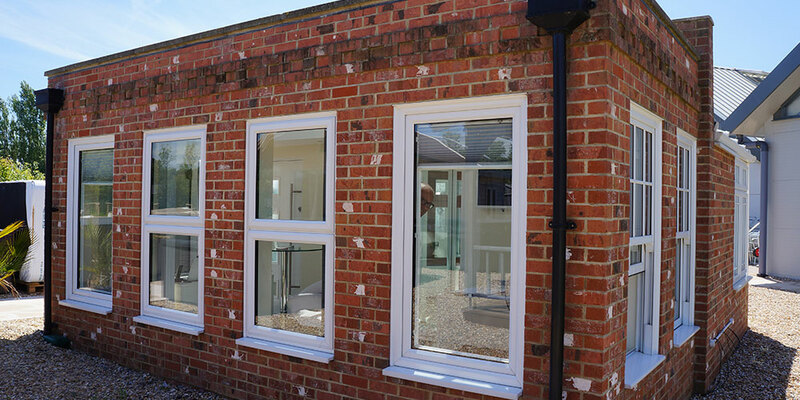 Rainwater drainage from the roof, for example, needs to comply with certain British Standards, while rainwater from an existing roof shouldn’t drain on to the roof of your conservatory. At Oasis, we work across coastal areas in the south, and have done for years. So we’re well aware of all the potential challenges involved. We design and fit our structures so they can withstand exposure to extreme weather and seaside conditions, keeping your warm, dry and cosy for many years to come.